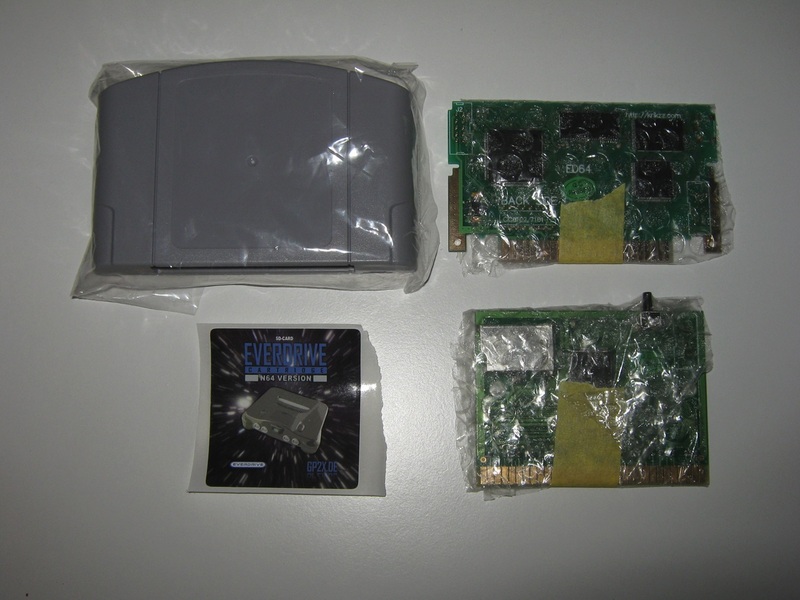 Quick overview of some Flash Cartridges (backup device) for Super Nintendo (Famicom/Snes), Megadrive (Genesis), Nintendo 64, Atari 2600. 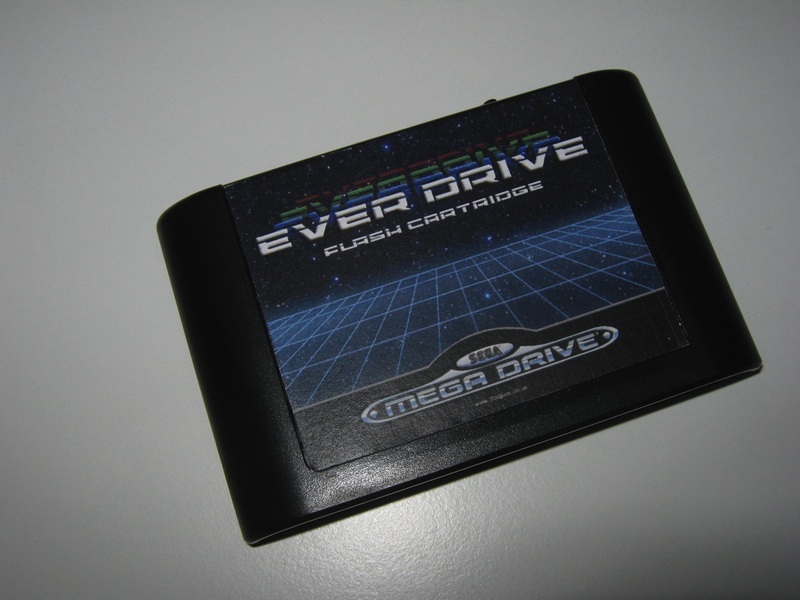 Everdrive-MD flash cartridge for Sega Megadrive (Genesis) with SD/MMC interface. 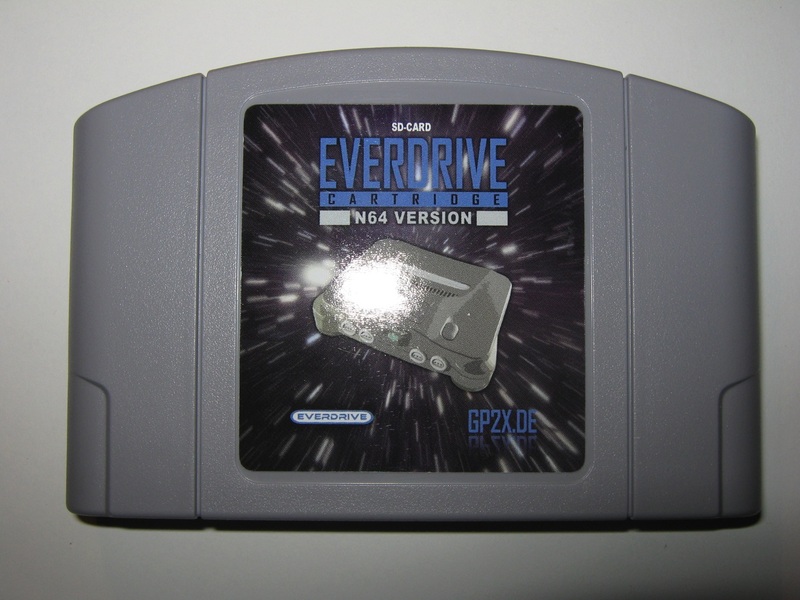 EverDrive 64 backup device for Nintendo 64 with SD interface. 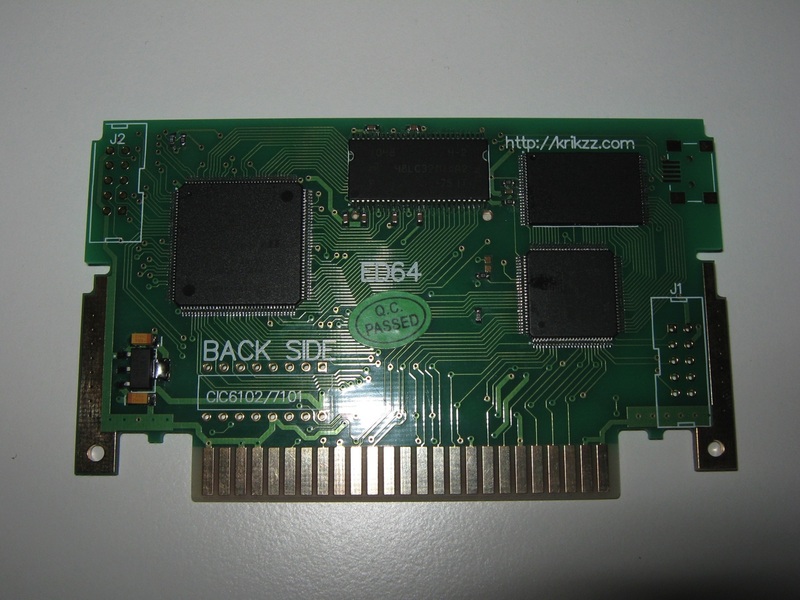 SD2Snes backup device for Super Nintendo (Snes/Famicom) with SD interface. 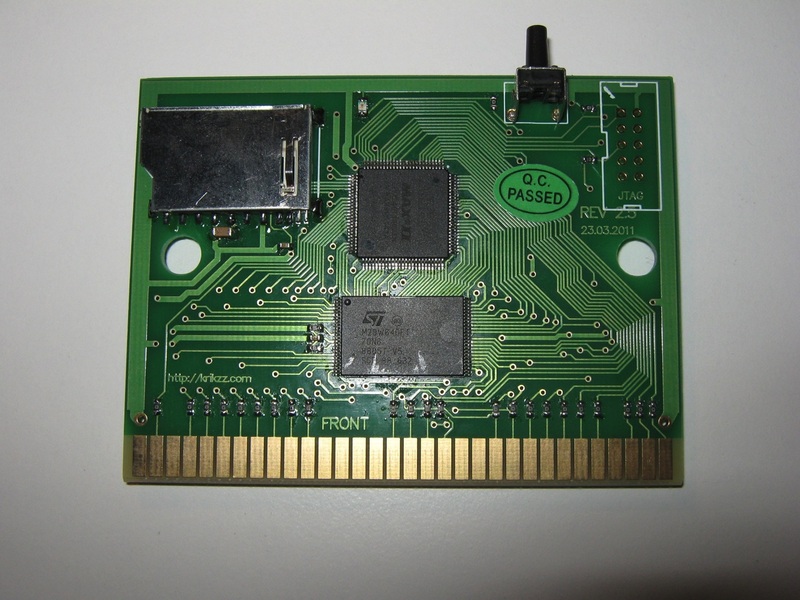 Harmony flash cartridge for Atari 2600 with SD interface. 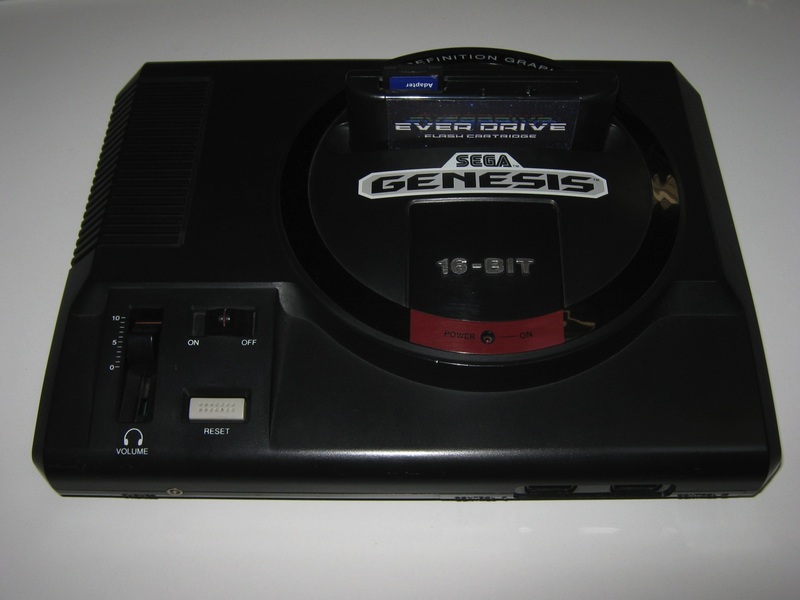 The Everdrive is essentially an interface which allows your ageing console to communicate with an SD card. 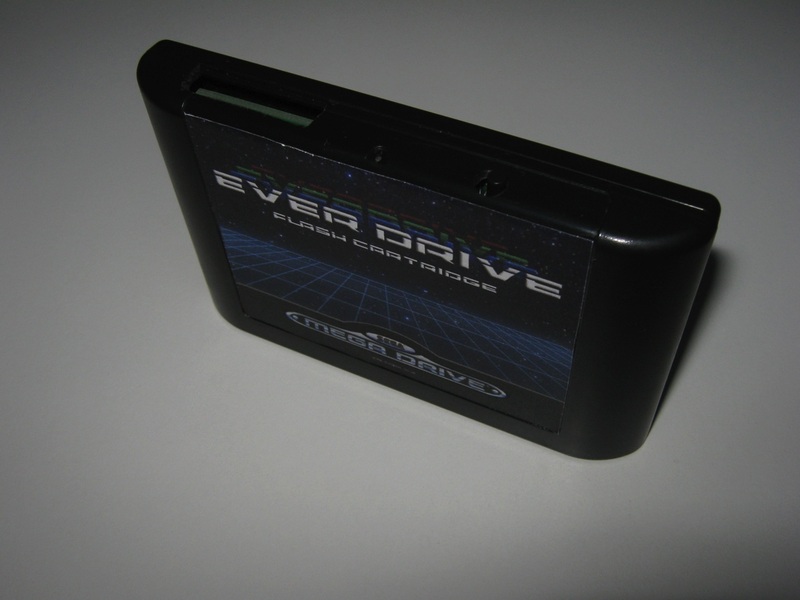 Using software loaded directly onto the device, the Everdrive boasts a simple menu which allows you to navigate your way around your SD card and load one of hundreds of ROMs into its flash memory. 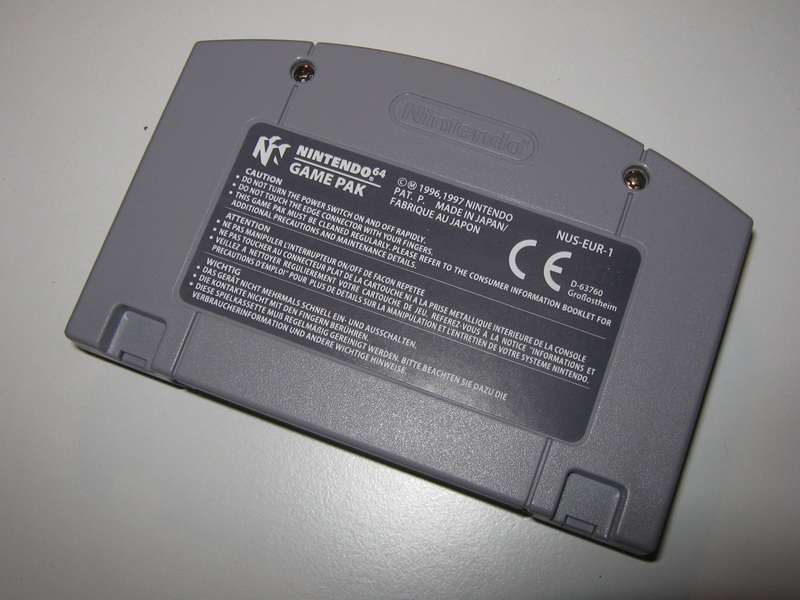 This takes only a few seconds and once the process is complete it’s as if you’ve slotted the original cartridge into your machine. 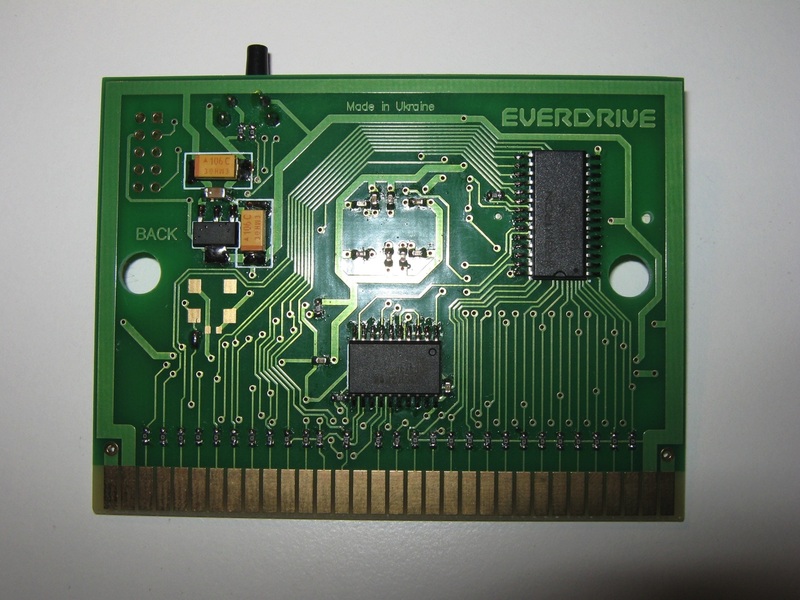 The Everdrive itself is manufactured in the Ukraine by a talented guy known as Krikzz. 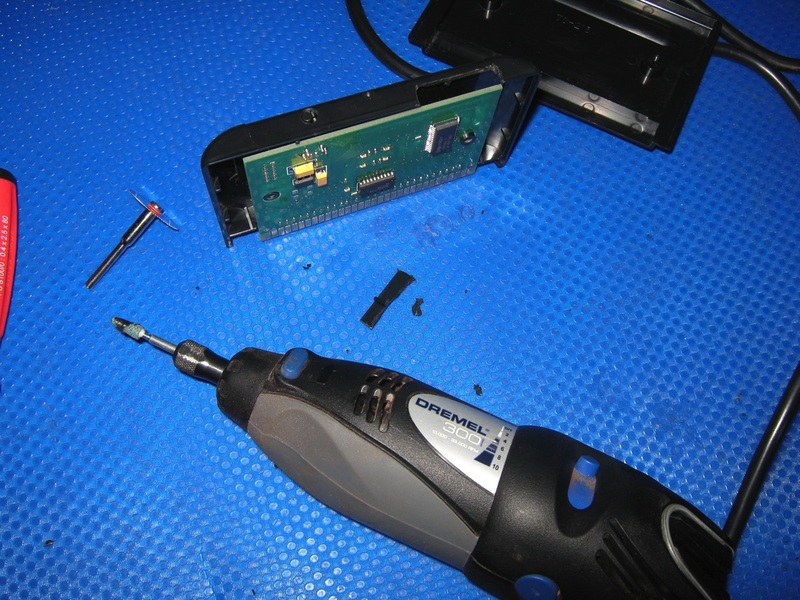 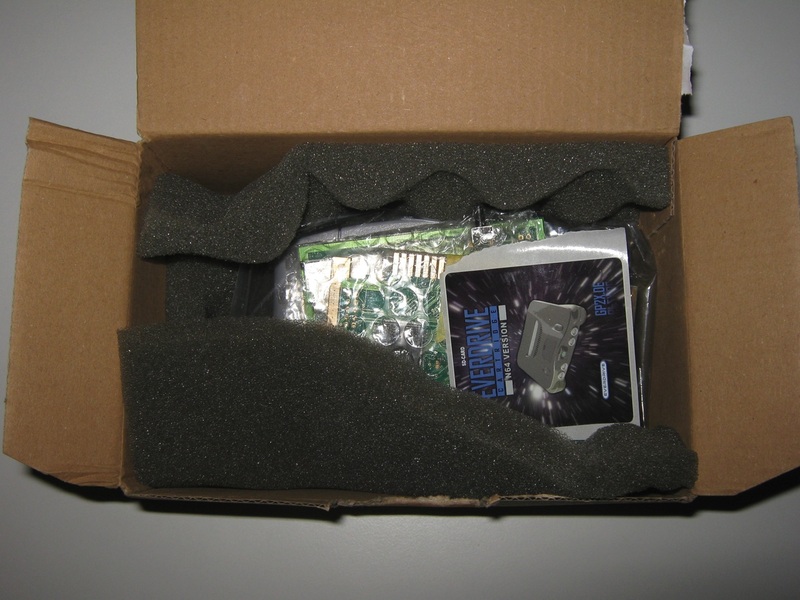 He only sends out the bare circuit board so you may want to cannibalize an existing cartridge to create a suitable case. 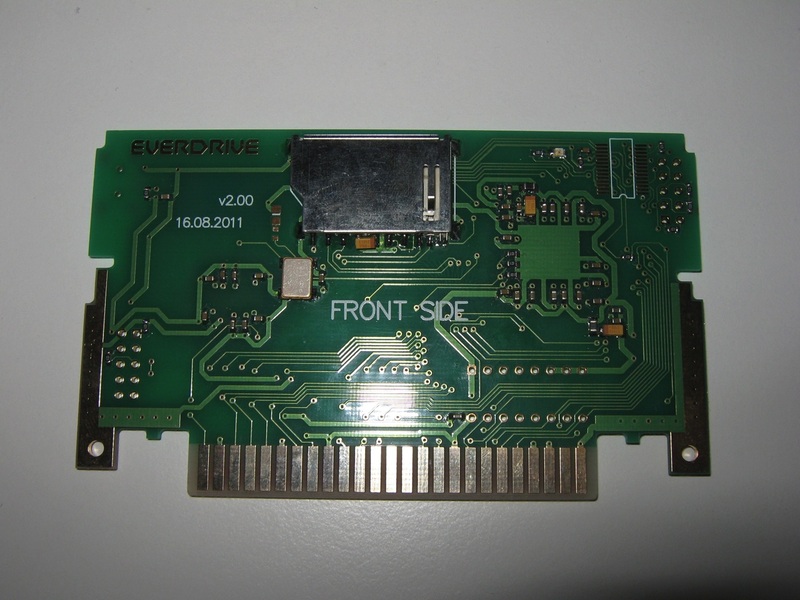 Setting up the Everdrive is relatively straightforward; you simply format your SD card in FAT32 and then drop your ROMs into organised files. 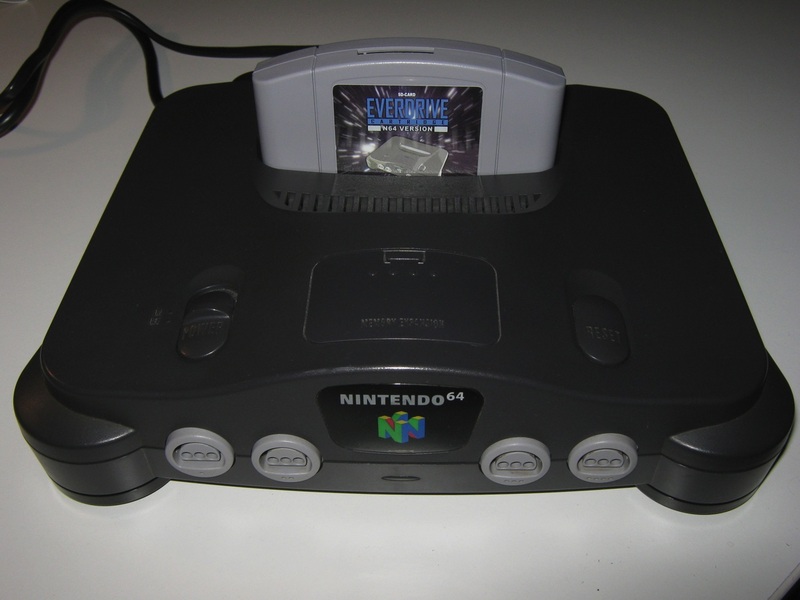 One thing you have to note is that each folder cannot have more than 512 items in it, so it’s a good idea to create a folder for each letter of the alphabet and then transfer the files into each. 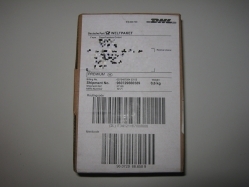 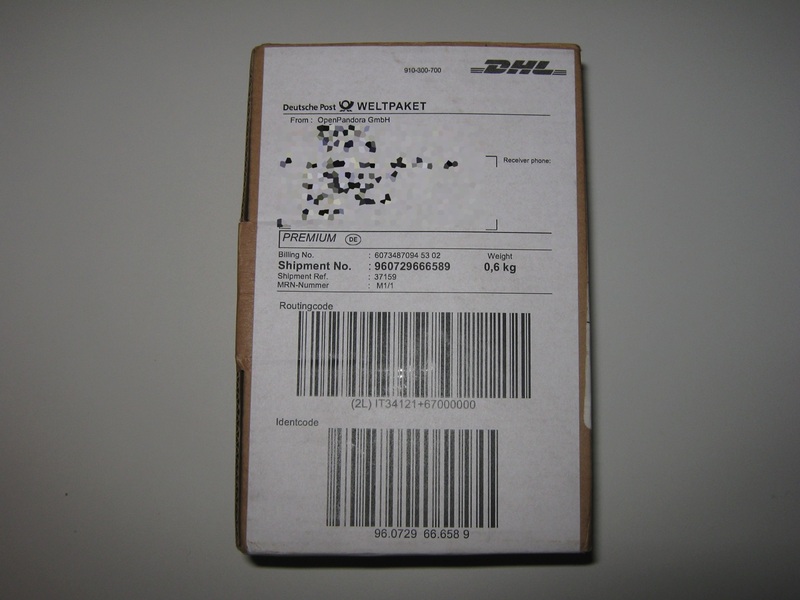 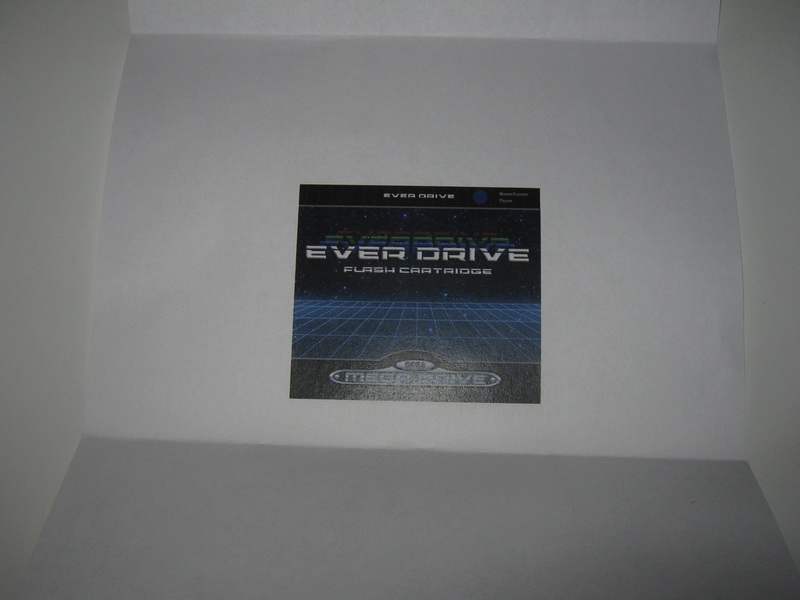 The Everdrive can be ordered direct from its creator via his website or via resellers on various auction sites.